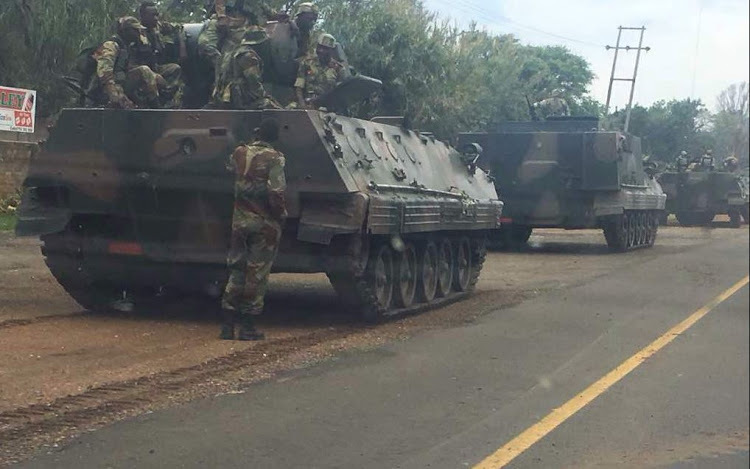 WATCH: Has Zimbabwe destabilization reached military phase? “Zimbabwe’s army chief on Monday demanded that purges which are currently going on in the ranks of Mugabe’s ruling Zanu-PF party, be put to an end. The purges began following the sacking of Zimbabwean vice president Emmerson Mnangangwa (until recently a close aide of Mugabe). All this comes a day after issuing a stern warning to President Robert Mugabe and the ruling Zanu-PF. Today’s training routine has sparked panic in the country’s capital.